To Members of the ITF all over the World. It is at this time of the year that we reflect on what has passed. Since the death of General Choi Hong Hi in 2002, here in the birthplace of Taekwon-Do we have been rebuilding the Art initially established by the Founder. 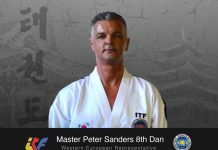 We organized the first ITF World Championship in Korea in 2004, and subsequently two more in 2008 & 2010 that were held in conjunction with Taekwondo Festivals. 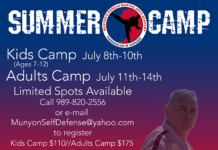 Every year since 2011 we have been bringing Taekwondoists from all of the World to follow in the footsteps of the significant figures and events that are associated with the patterns that are such a core part of Taekwon-Do through our Tul Tour Taekwon-Do & Cultural Training programs. 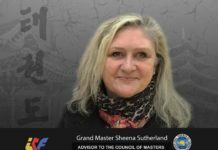 Consequently, our membership has grown rapidly with many groups and individuals from all styles of Taekwon-Do joining our Federation. We are now establishing our offices in the new Administrative Government Center of Korea, Sejong City. This exciting development allows us to reinvigorate our training programs and offer Seminars and International Instructor Courses in Korea and around the World. More than 10 Tul Tour Programs have been already organized for 2017 and 2018. We will hold our first Open World Championships in the wonderful European country of the Netherlands in September 2017. Already many groups that have not been able to participate together in the past have confirmed their attendance. 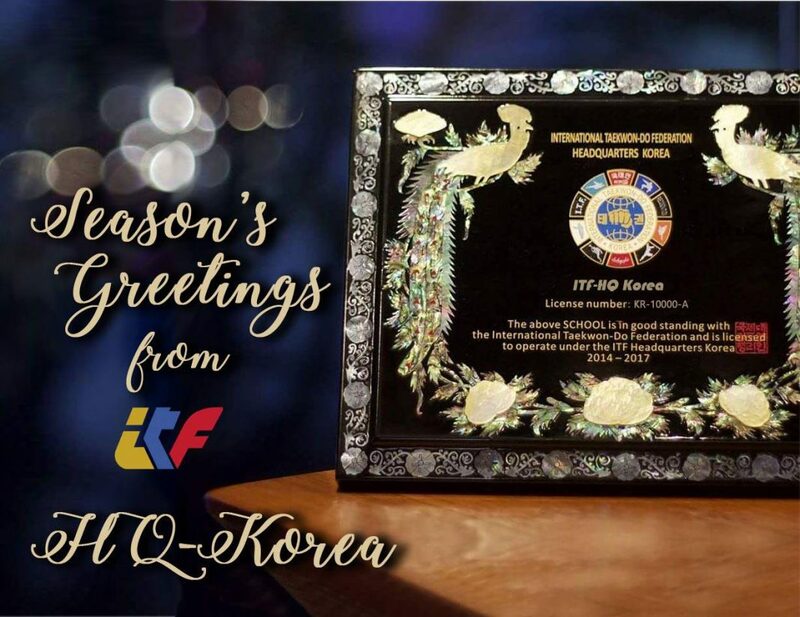 ITF HQ-Korea is dedicated to bringing together all practitioners who follow the teachings of General Choi Hong Hi under the motto “One spirit – One Force – One ITF” in its homeland. Blessings to You and Your family over this Holiday Season. In the true spirit of Taekwon-Do. International Taekwon-Do Federation, Headquarters Korea.